Handcrafted black onyx Goddess earrings that are uniquely designed with care. 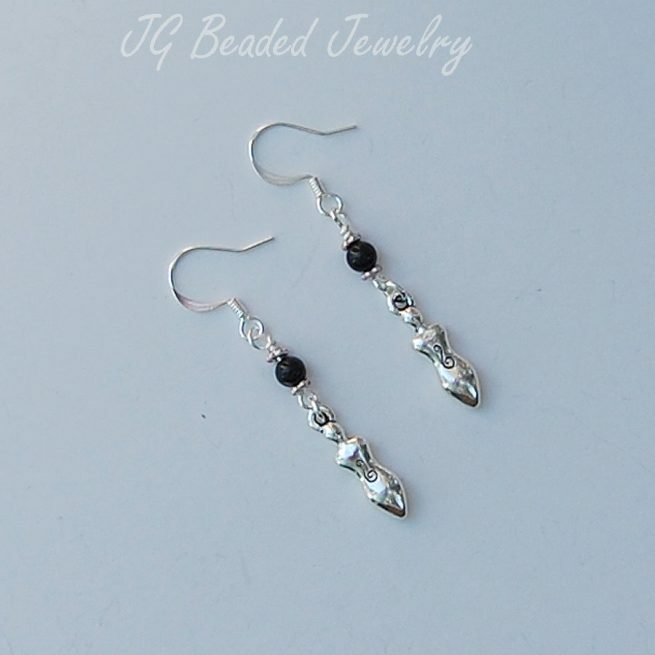 These Goddess earrings are created with black onyx gemstones. 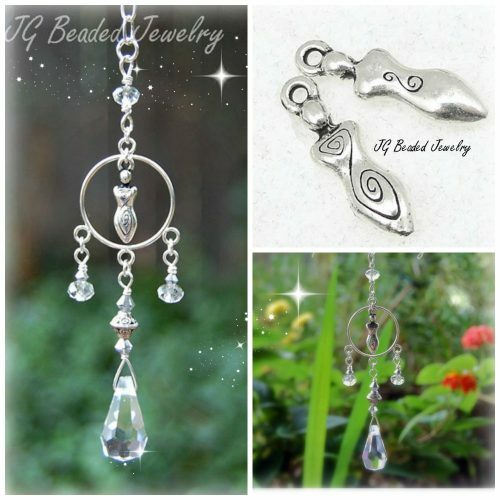 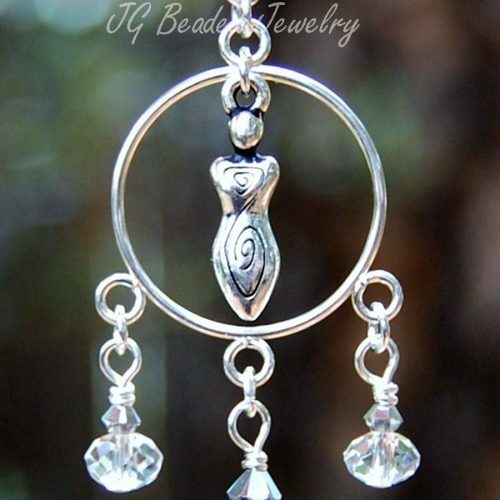 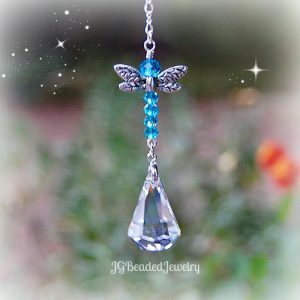 The quality Goddess charms are two-sided with different etchings, made from lead-free silver and are absolutely gorgeous. 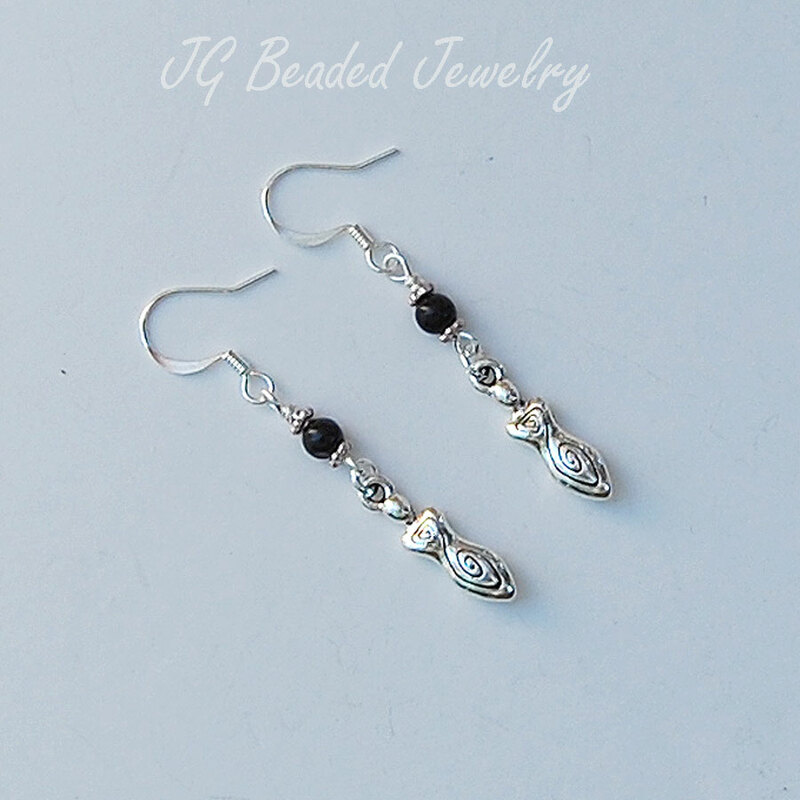 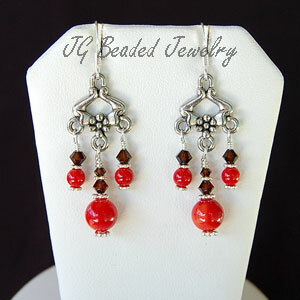 These black onyx Goddess earrings are wire wrapped by hand and hang from silver ear wires. 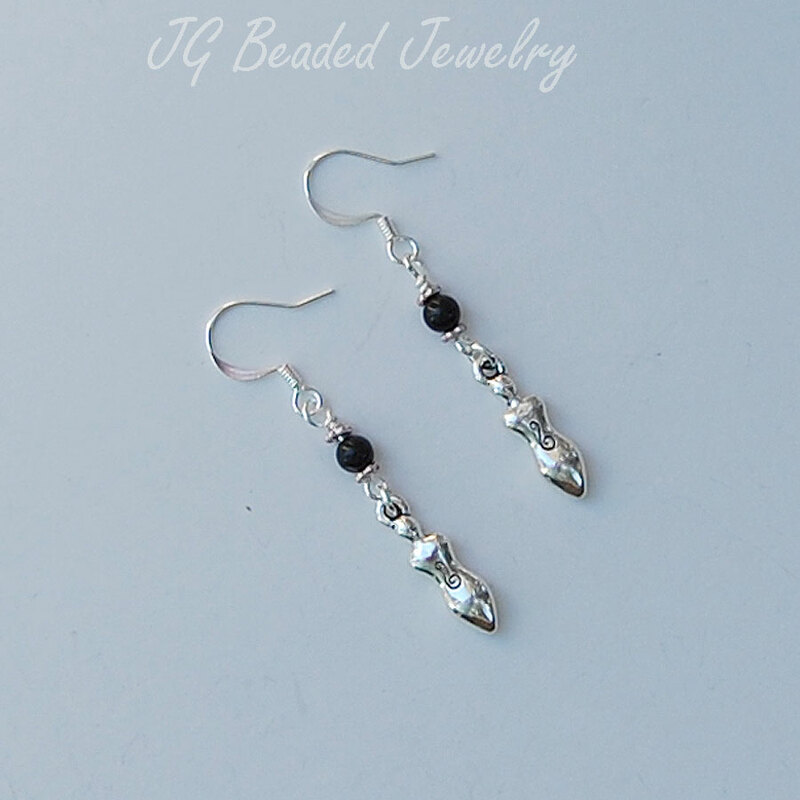 ♥ Black Onyx assists with self-control, intuition, and is a symbol of eloquence.